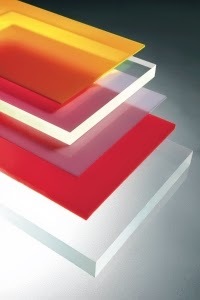 GLASPLEX PLASTICS LLC is a plastic sheet supply and custom plastic fabrication company located in Northern NJ. In business since 1947, we have the experience and know-how to make your plastic project a success. Our mission is to provide Quality Products and Competitive Pricing. Our Goal is to Serve Your Plastic Needs! We serve many industries and customers including construction, display, event planning, fiber, medical, oem fabrication, optic, packaging, photography, semiconductor, solar, and ventilation companies. * See our Services Page for more Details on Services & Products that we offer!